Shower valves can malfunction due to multiple reasons, but are typically caused by mineral buildups and simple wear and tear. If your shower develops a small leak, you should take care of it before it begins gushing water. At Downey Plumbing we know that replacing a faulty shower valve before it has a chance to cause damage to walls, floors, and even support beams is crucial. Downey Plumbing has emergency plumbers available to repair or replace your shower valves 24 hours a day, 7 days a week. 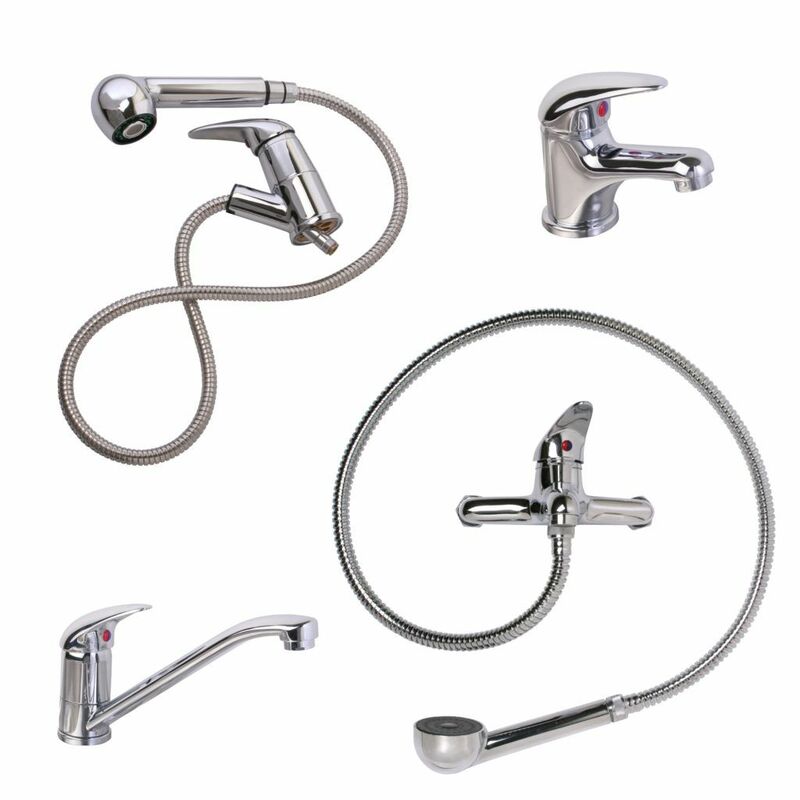 Shower valves can be inspected regularly for damage, wear, and mineral buildup. Let the specialists at Downey Plumbing save you time and money by giving us a call as soon as you notice a shower leak. Even if you do not see a leak, your plumbing should be inspected regularly to make sure you are not going to face a surprise from a valve that suddenly breaks and causes costly damage. Regardless of where you are in southern California, Downey Plumbing is here to perform inspections or immediate repairs for your shower valves.